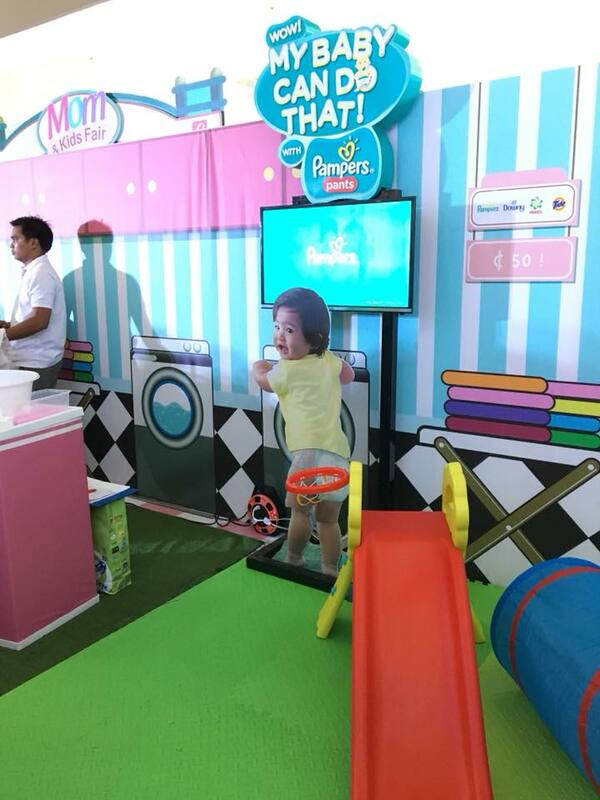 Over the weekend, families shared exciting bonding moments at the Robinsons Supermarket’s Mom and Kids Fair 2018 in Robinsons Place Antipolo. 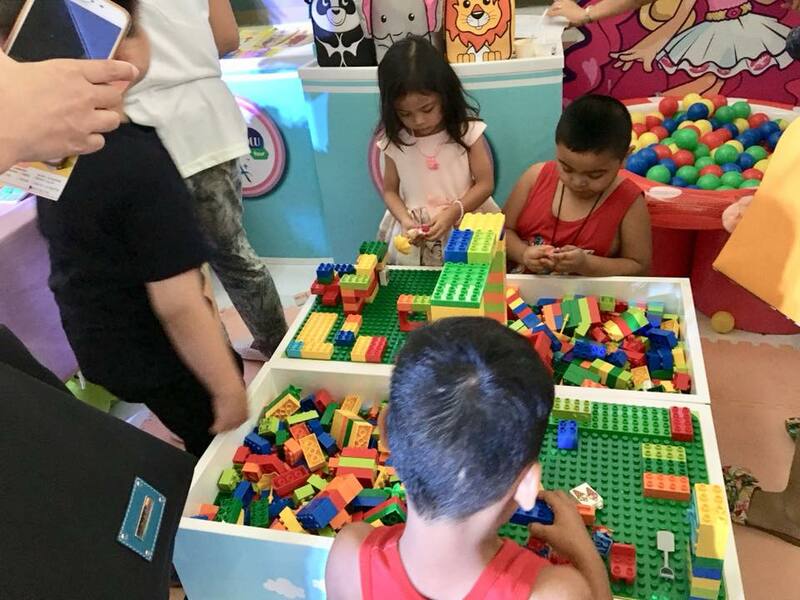 Robinsons Place Antipolo was glammed up to a playful mini town – a conducive atmosphere where mommies and children got to spend fun and quality time booth hopping. 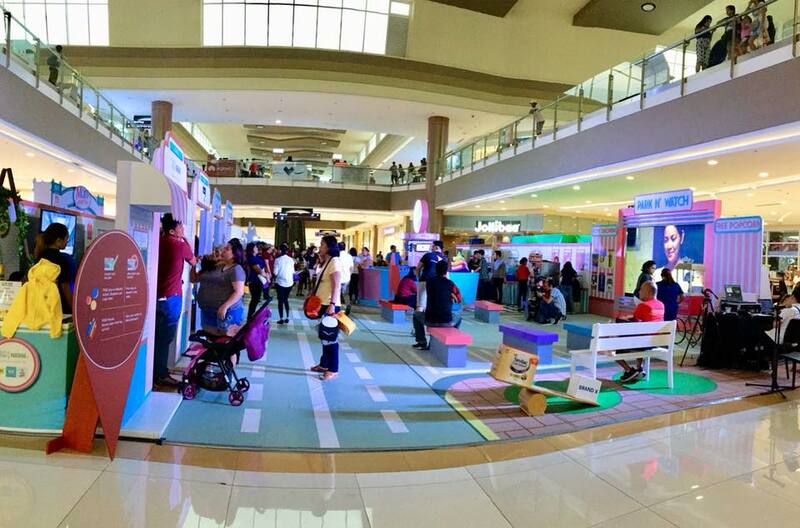 The activity center was transformed into a fun-filled mini town. 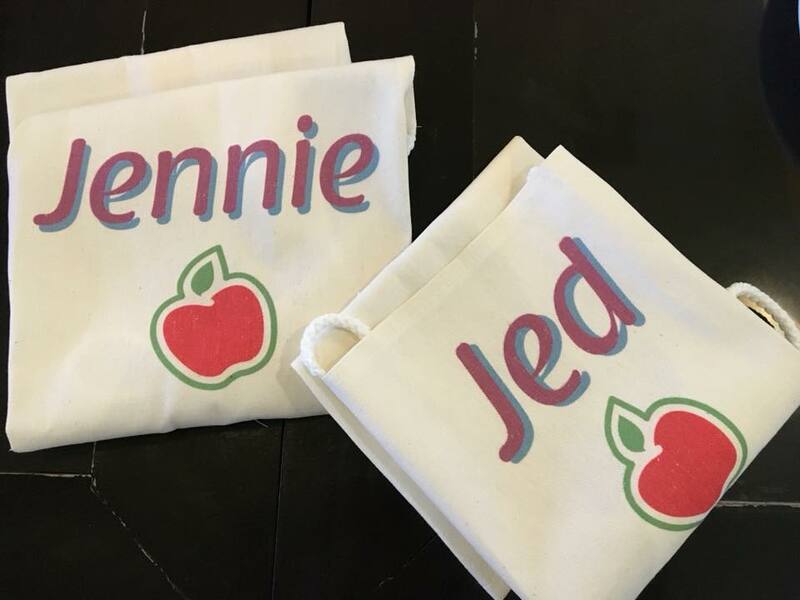 Guests enjoyed servings of vanilla and chocolate ice cream, nutty choco and mango orange milkshake, ice scramble and polvoron – sampling activities where partner milk brands were used as main ingredeints or toppings of the treats. 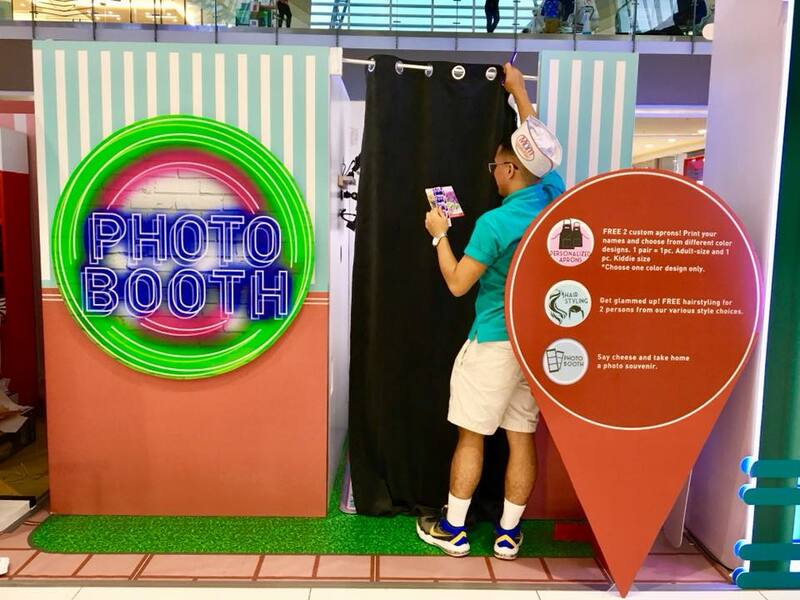 Some of the mom and kids bonding places were the salon, photobooths. 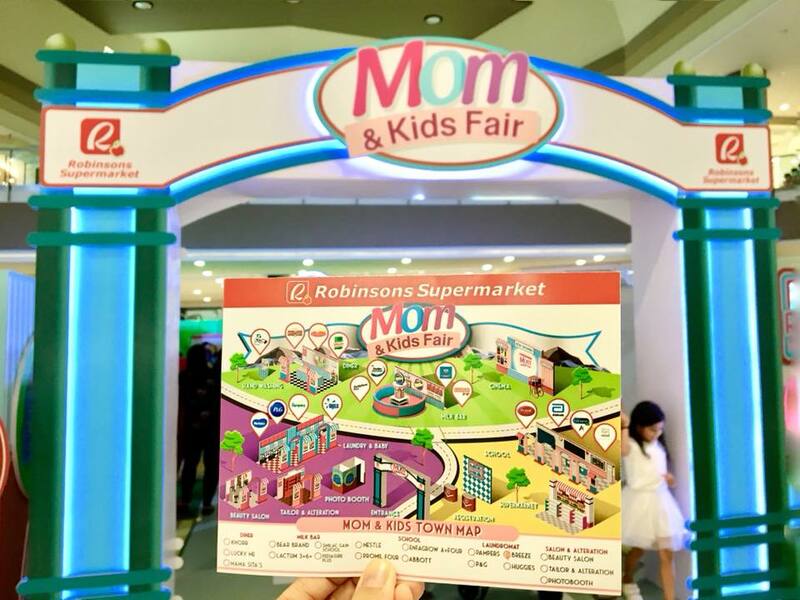 Festivities are made even more rewarding as customers can shop at any Robinsons Supermarket outlet nationwide until September 30 to get a special gift. Avail of free hand soap for a minimum purchase of P3,000, with P750 worth of participating products from Nestle, P&G, Wyeth, Mead Johnson, JS Unitrade and other sponsors. 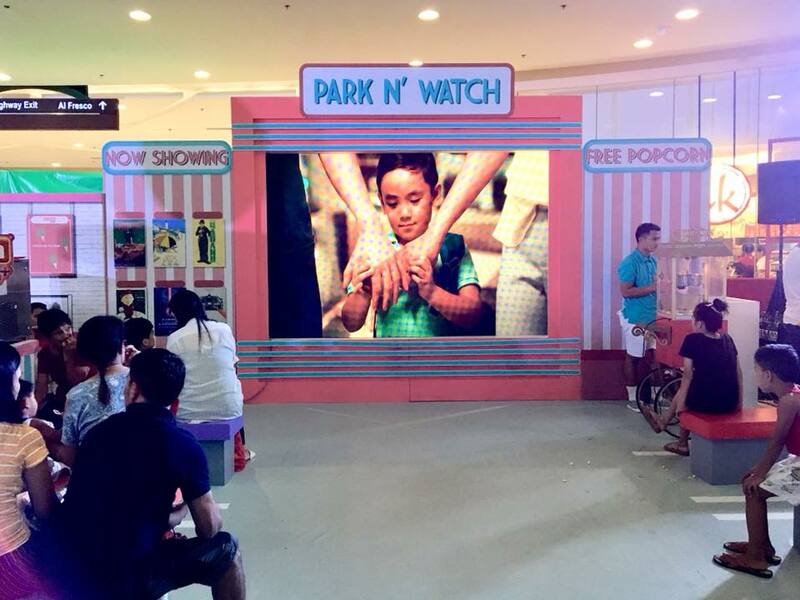 Robinsons Rewards cardholders also get to earn 1,000 Rewards Points for every 10 e-vouchers collected where one (1) e-voucher is equivalent to any singel receipt purchase with P750 worth of sponsor items. 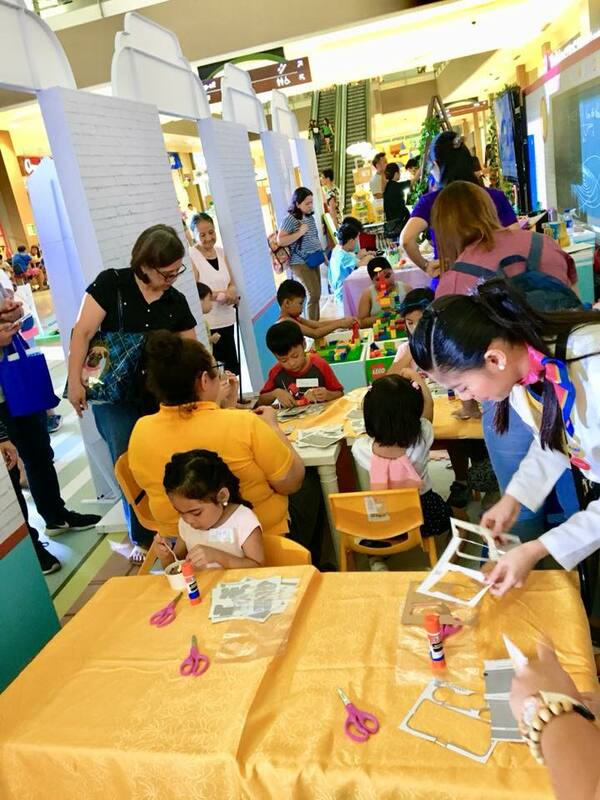 To find out more about how Robinsons Supermarket can enable your family to adopt to a health and wellness-centered lifestyle. Check out www.robinsons-supermarket.com.ph or like Robinsons Supermarket on Facebook.